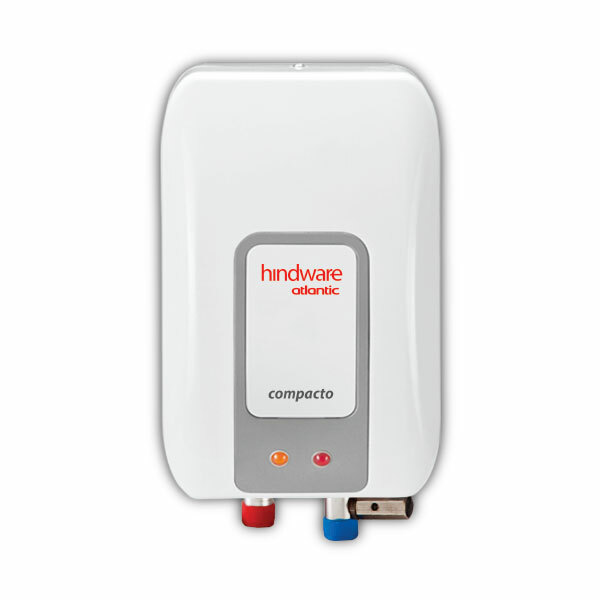 Patented technology that provides additional protection to the tank &heating element against corrosion. 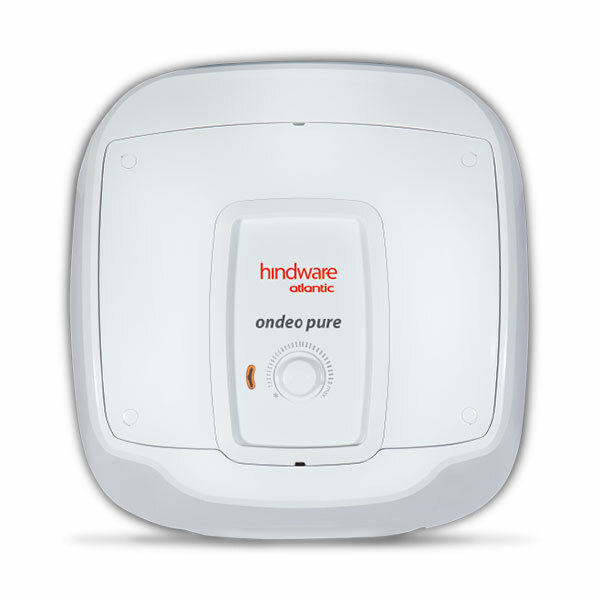 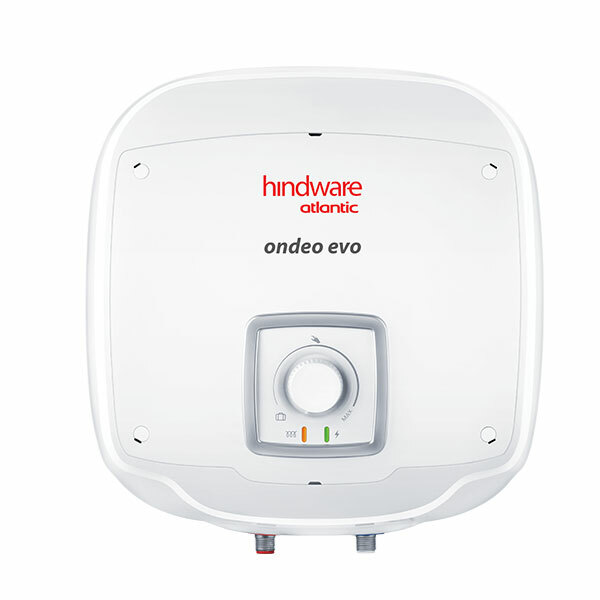 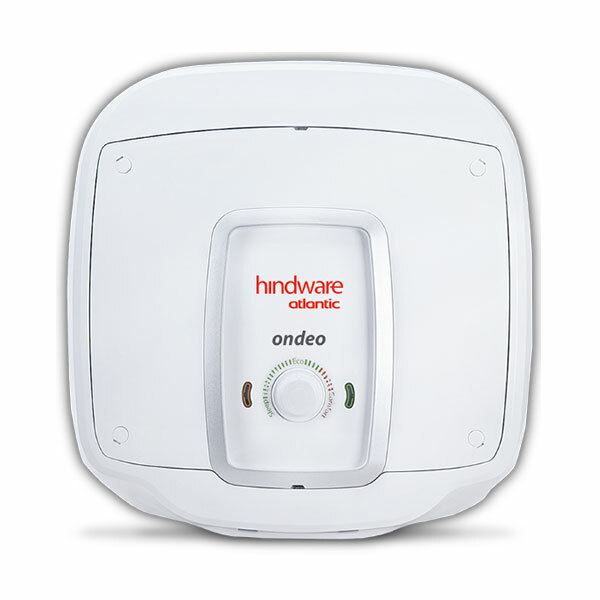 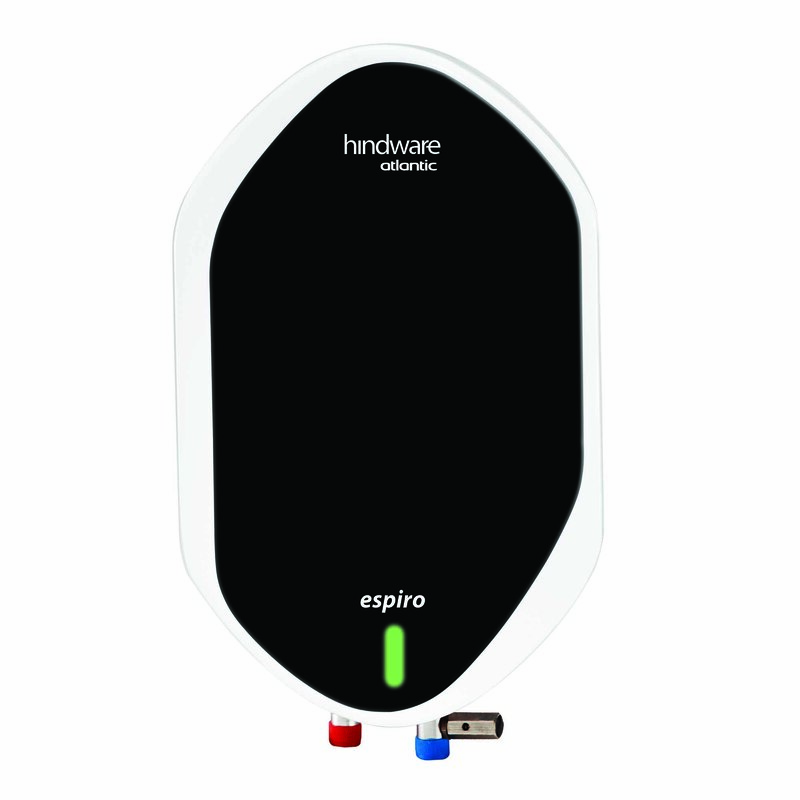 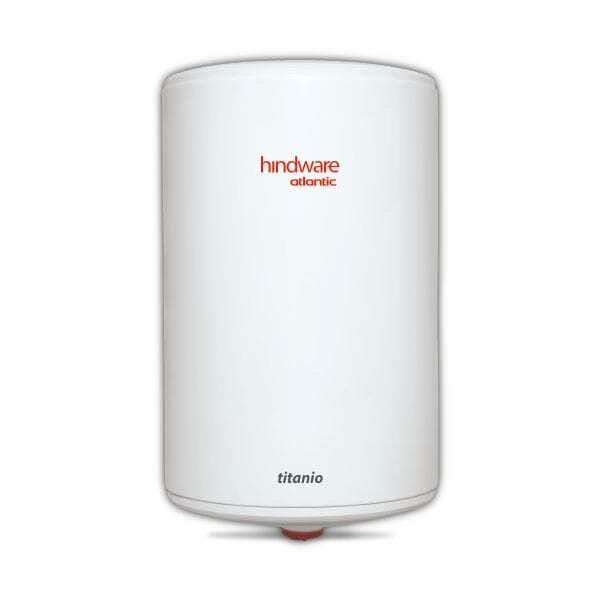 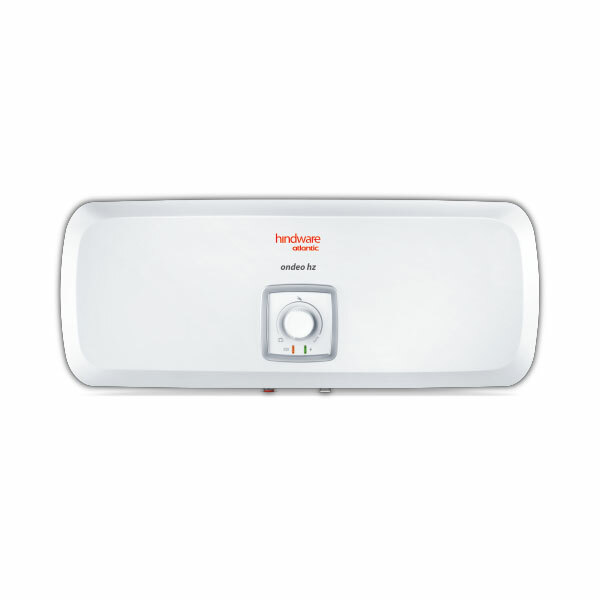 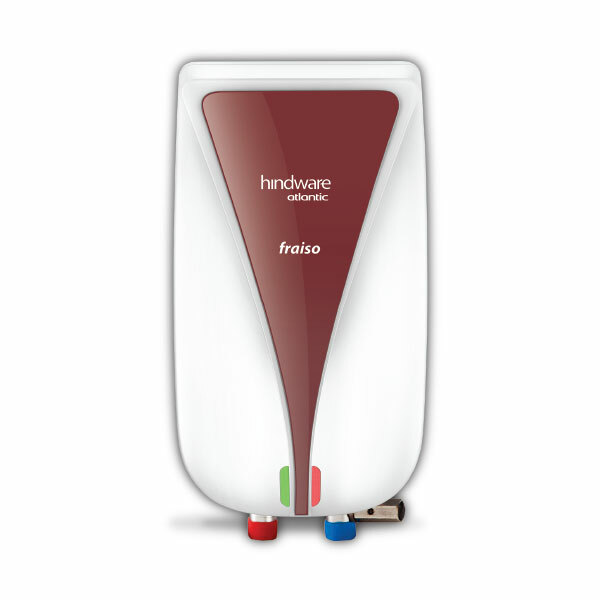 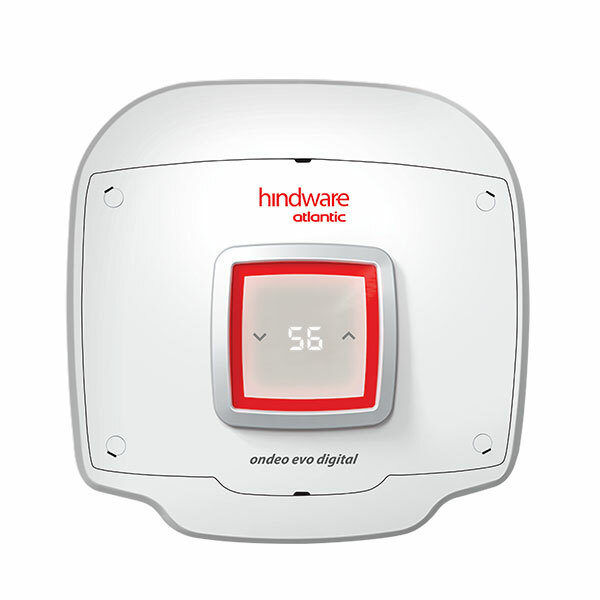 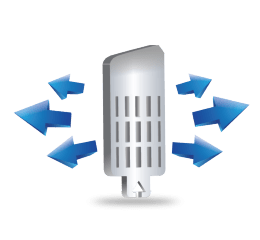 Hindware Atlantic’s optimized water inlet diffuser ensures that the cold water introduced is uniformly sprayed into the bottom of the tank. 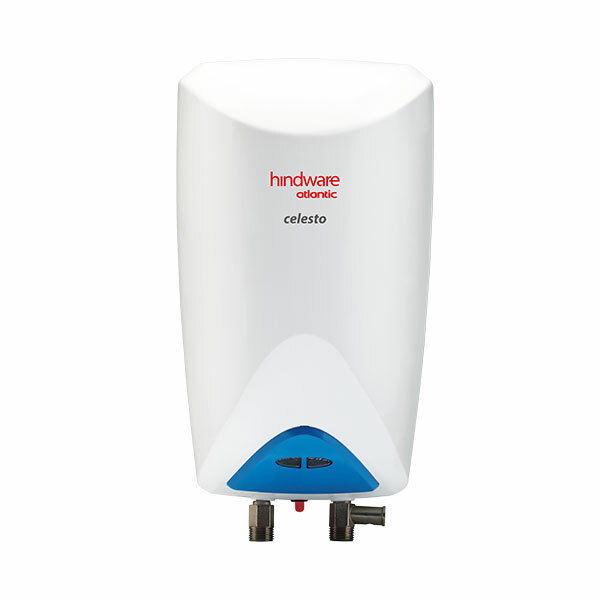 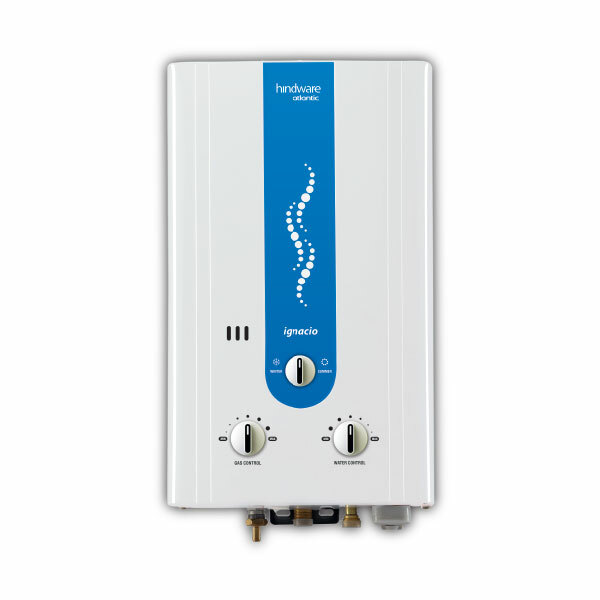 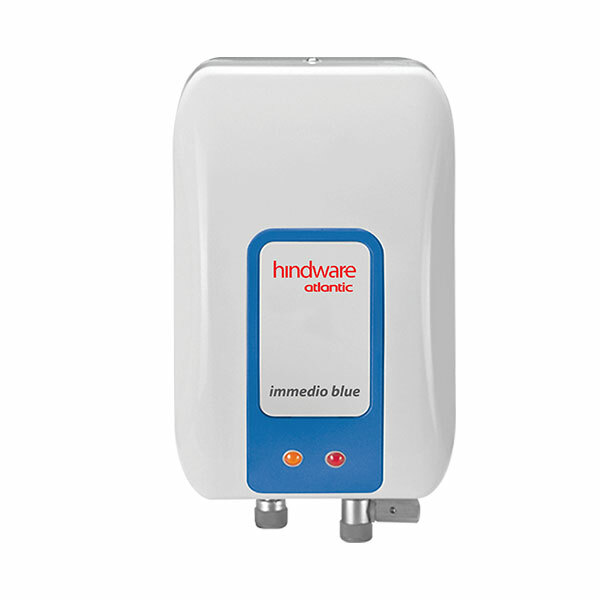 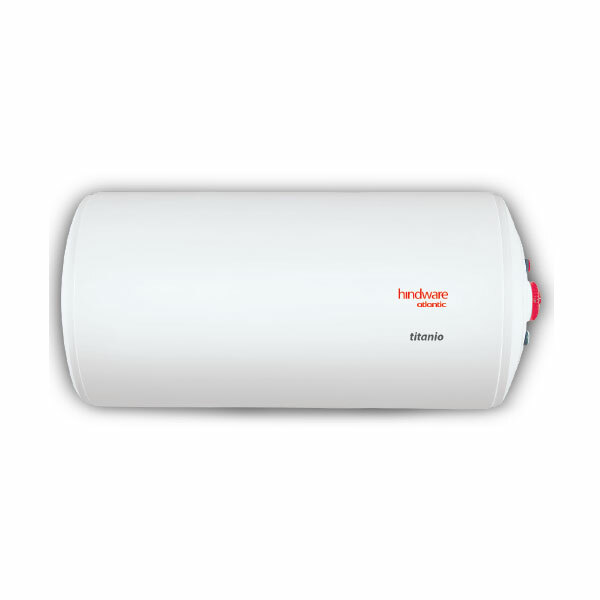 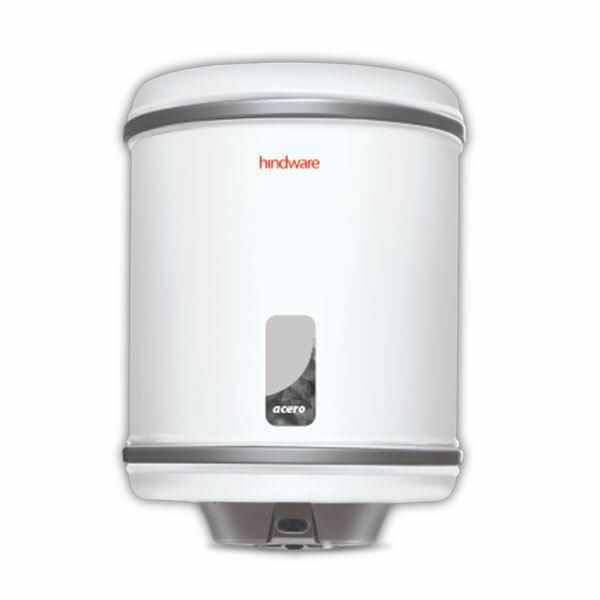 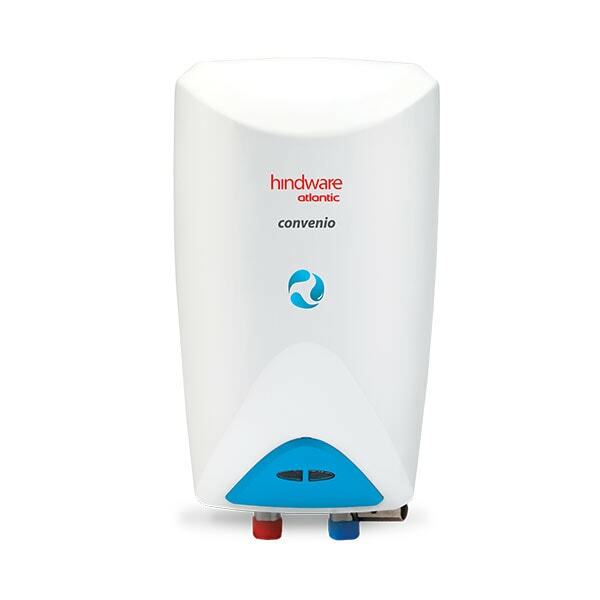 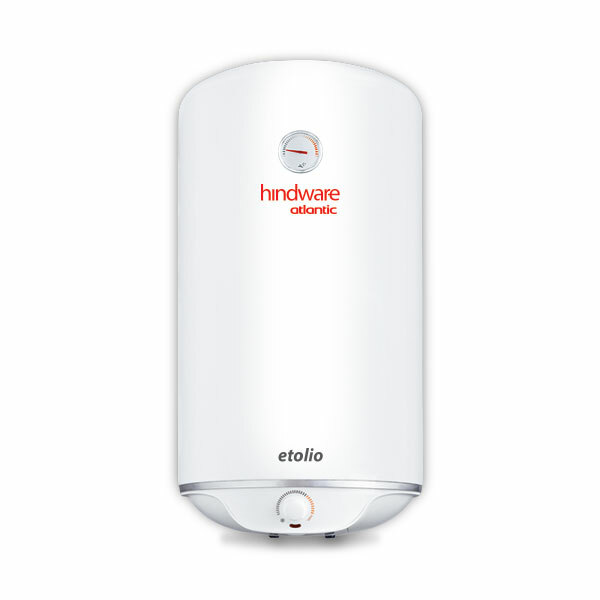 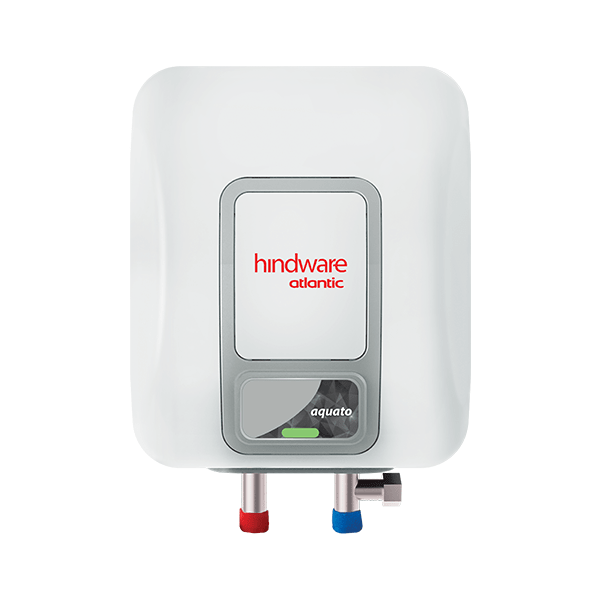 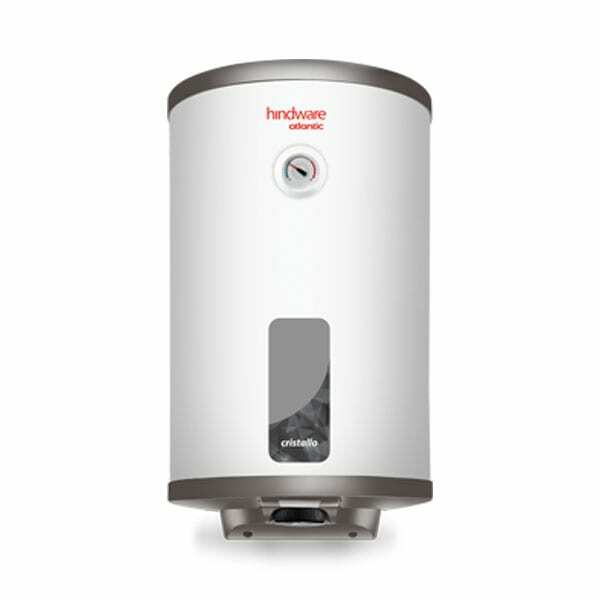 This water heater has been designed to handle water pressure of up to *eight times the standard atmospheric pressure, making it suitable for usage.